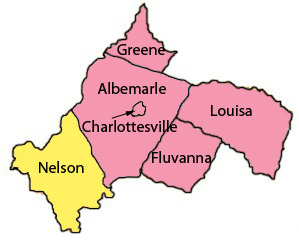 Nelson County is a member of the Thomas Jefferson Planning District. The 2010 Census counted 15,020 people, an increase of 4% since 2000. The County seat is Lovingston. This page was last edited on 4 April 2017, at 20:23.